Half of them lived on water, in little canoes that could scarcely stretch themselves. The water lodgings were equipped with 1 or 2 cooking pots, earthy jars and mats made of pandanus leaves that allowed shading from sun and rain. They spent most of their time on boat, where birth, marriage and death took place therein. As they were accustomed to life on the boat, they are easily recognized with their wadding gait on land. 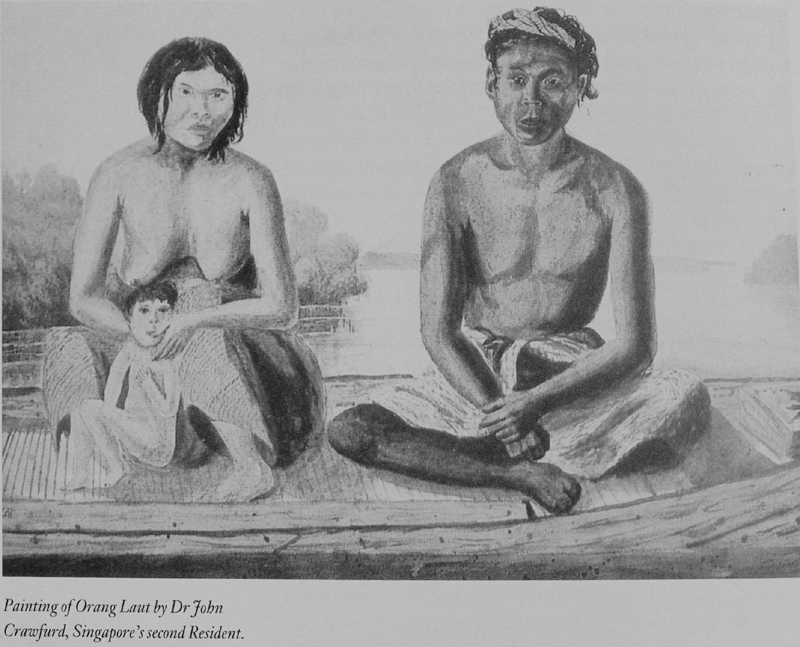 The other half of these people lived in huts on the banks near Kallang River and at the wider portion of Singapore River. 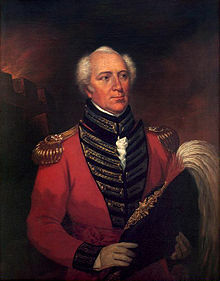 During the times of British settlement, Major-General William Farquhar (1774-1839), the First Resident and Commandant of Singapore was appalled by the Orang Laut wearing no clothes, so he distributed money, clothes and rice to them. Their children were terrified by the newcomers, merchants, laborers from all over the world. One even jumped into the sea and got drowned when people approached near their boats. And now, if you attempted to jump into the water, hoping to stay closer to the legendary tale, I think that is the only best reason I could agree upon. 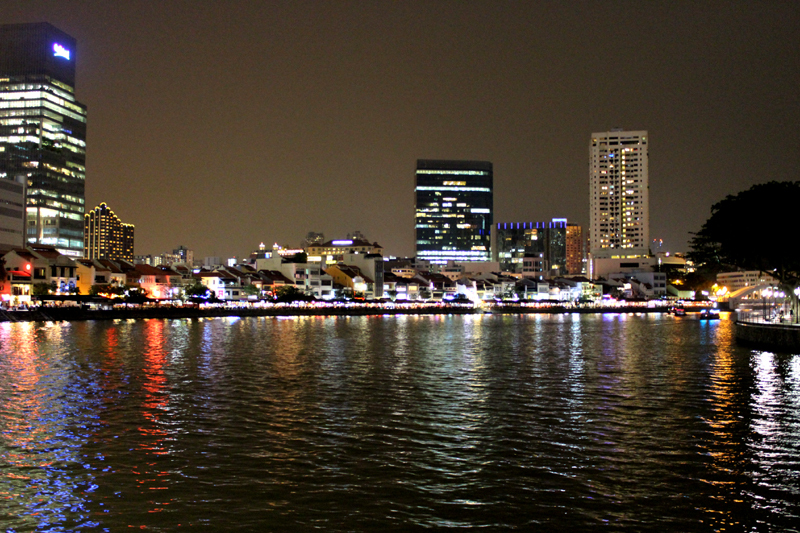 This entry was posted in I am not just a little red dot / 我不是一般的小红点 and tagged Arts, books, Earth, Flower, life, literature, nature, Orang Laut, photography, Plant, postaday, Religion and Spirituality, Singapore River, tourist spot in singapore, William Farquhar.